Personal Accessory Set needed for use on the EnJoye Breastpump. (2) Mother’s Milk Storage Containers, 8 oz. 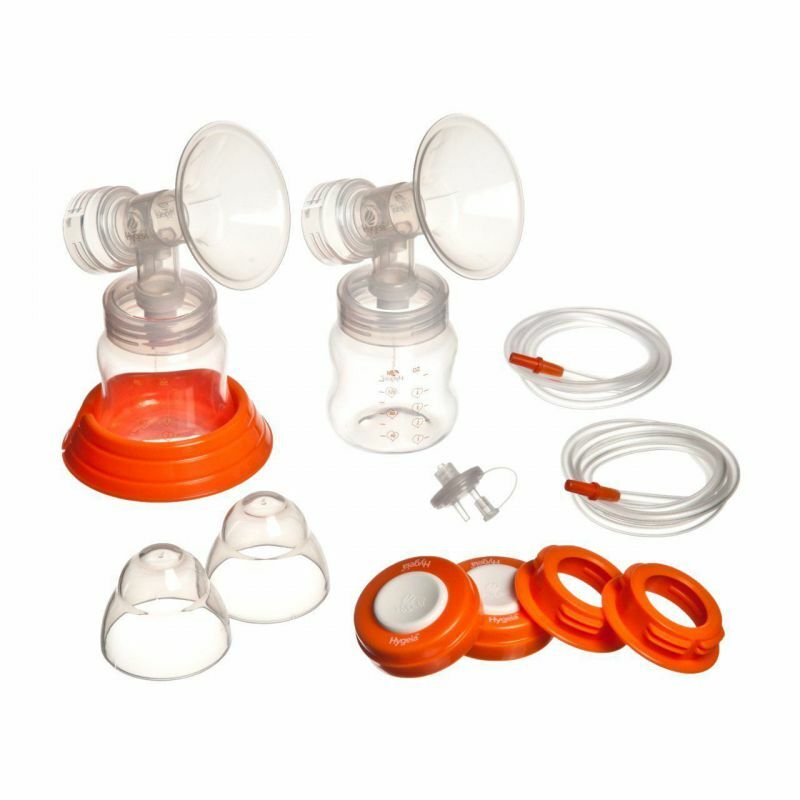 All parts that contact breastmilk are BPA-free.